Teaching Children to Read – the difference between a ‘letter’, ‘word’ and a ‘sentence’. Learning to read can be a daunting task for little learners. While it is true that their tiny brains act as a sponge to absorb an exorbitant about of information daily, it can be easy to forget that some things we take for granted still need to be taught – with as much patience and understanding – as the more obviously tricky skills to assimilate. Take a look at our latest instalment of teaching phonics to young pupils. The difference between a ‘letter’, ‘word’ and a ‘sentence’. When teaching children to read, ‘trigger words’ become an important way of introducing language and grammatical concepts that eventually become inherent in their knowledge. For example, the ‘triggers’ you use to prompt and encourage your children when reading are very important – but even more so is ensuring that they have a very clear understanding of exactly what they are. For example, if a child is struggling to respond when you ask them to find a certain word on a page, it could very well be that they are not entirely sure how the concept of ‘word’ varies to that of a ‘letter’. Chapter 2 explores some tips you can use to identify if your child can recognise the difference between a sentence, a word and a letter. In this video, Rebecca demonstrates some easy ways to ascertain your students level of understanding in a fun and practical way that can be implemented into your classroom practice immediately. Further clarification may be required to ensure sound development with as minimal confusion as possible but of course once the problem has been clearly identified you’re already on the path to continued success. World Class Teachers hold regular Phonics Training courses available exclusively to all our Teachers and Teaching Assistants. 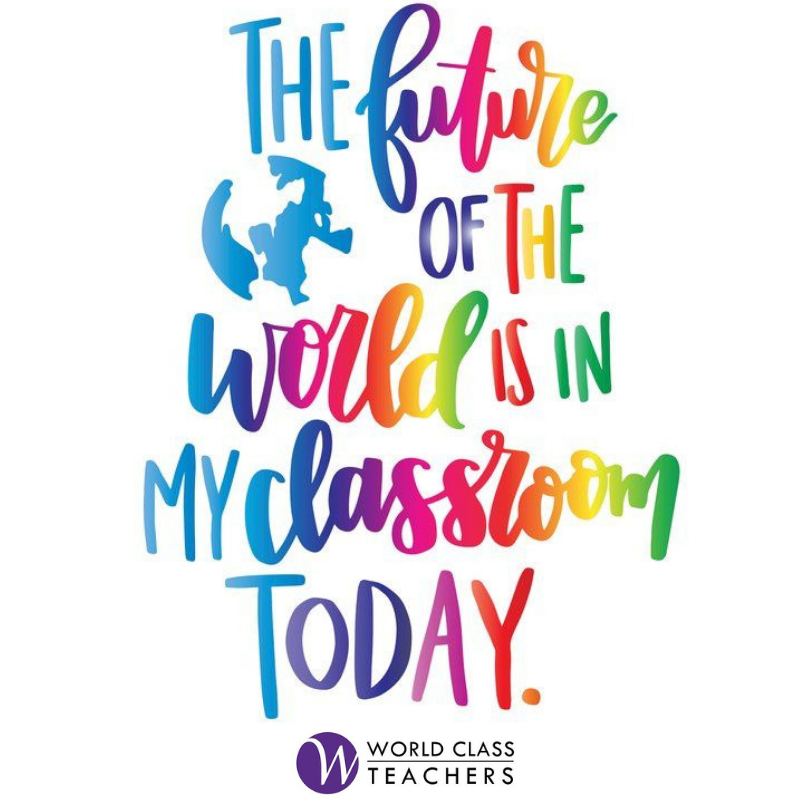 To apply for our next course email us at teach@worldclassteachers.co.uk. Want more? Be sure to subscribe to our World Class Teachers Youtube channel where we will be uploading more Phonics Training and Teaching Tips. Home > Teaching Children to Read – the difference between a ‘letter’, ‘word’ and a ‘sentence’.